Pop Junkie Girl: 'Ballers' Coming Back, AMC's War Drama and More! 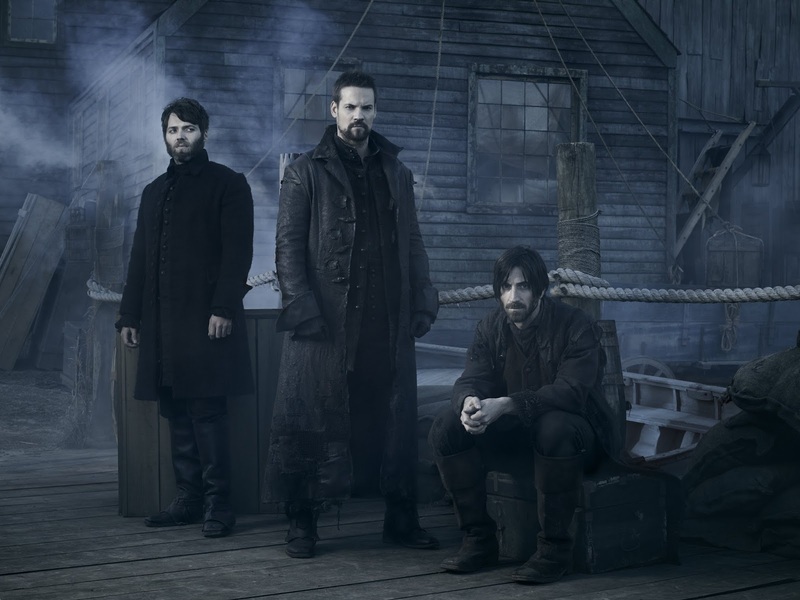 WGN America has picked up the supernatural thriller 'Salem' for a third season. 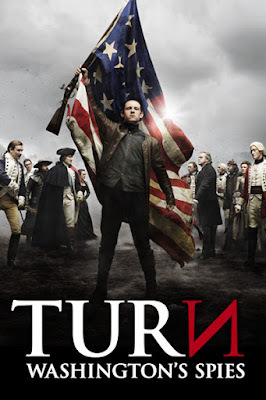 The third season will begin production in Shreveport, LA later this year for a 2016 TBD debut. 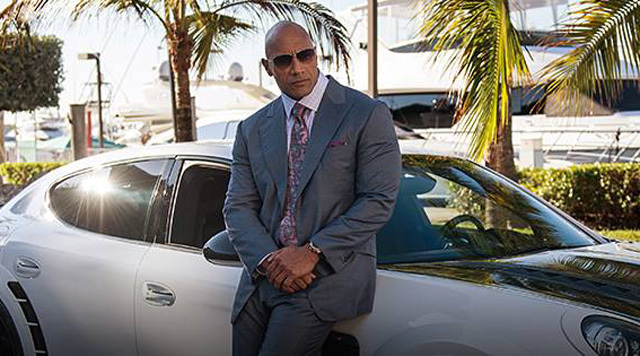 HBO has renewed 'Ballers' for a second season. From creator Stephen Levinson (HBO’s “Entourage” and “Boardwalk Empire”), BALLERS looks at the lives of former and current football players, following former superstar Spencer Strasmore (Dwayne Johnson), who is trying to reinvent himself as a financial manager for current players in sunsoaked Miami.